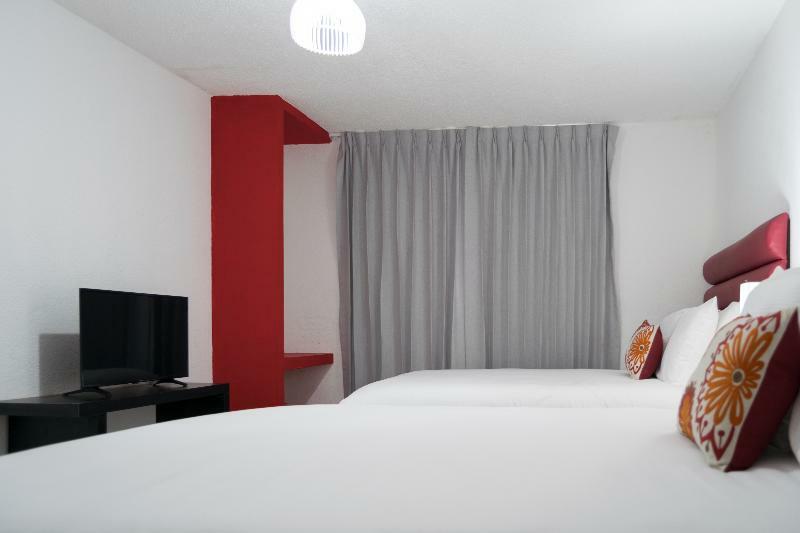 ﻿ Best Price on In & Out Hotel in Guatemala City + Reviews! Located 3.6 miles from Popol Vuh Museum, In & Out Hotel provides accommodations in Guatemala. Free WiFi is offered. The bed and breakfast offers a flat-screen TV and a private bathroom with free toiletries, a hair dryer and shower. An American breakfast is served daily at the property. Guests can relax in the garden at the property. Miraflores Museum is 5 miles from In & Out Hotel, while National Palace Guatemala is 5 miles from the property. La Aurora Airport is a 9-minute walk away.